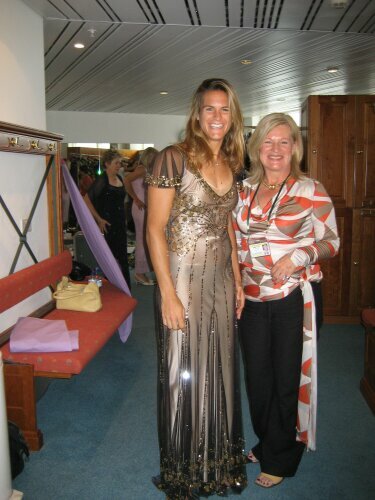 Wimbledon 2006 Tennis Stars dressed by Having A Ball Dress Hire. 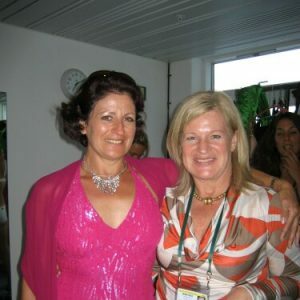 Many famous wimbledon tennis stars have worn dresses created by famous designers (like Jenny Packham), and supplied by Elisabeth Piner, for the annual Wimbledon championship ball at The Savoy Hotel in London. 2006 was no exception, with many of this year’s winners and their friends, colleagues and family members selecting exclusively designed dresses and taking advantage of the expertise in make up and accessories available from Elisabeth and Having A Ball Dress Hire.